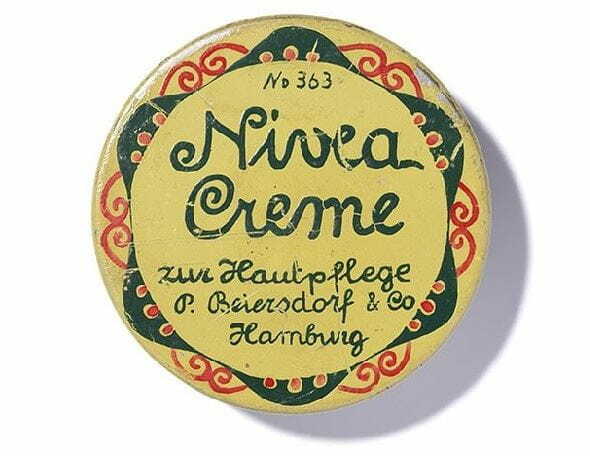 With NIVEA Good-bye Cellulite Gel-Cream the cream does the work, not you! Simply without massage. I often hear that massages help against cellulite. Honestly, I do not always have the time to do so in addition to my daily care routine. 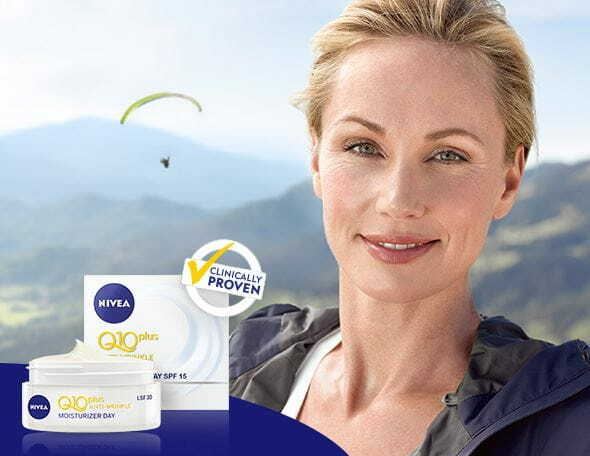 With NIVEA Good-bye Cellulite Gel-Cream the cream does the work, not you! Simply without massage. The new fresh and easy to apply gel contains a powerful blend of natural actives that is proven to be two times more effective and delivers a real boost to visibly reduce cellulite: 1. L-Carnitine activates the elimination of fat cells and significantly reduces orange peel. 2. Lotus leaf extracts stimulate drainage deep in the skin for a sustainable effect. It is proven: 92% of women confirm visible results after 2 weeks. Completely without massage.